Being charged with a felony is of course never an enjoyable experience, but the process of felony defense can actually be a whole lot less difficult than usual with an felony attorney representing you. Don’t think legal counsel for felony defense is necessary? Think again. These are just some of the reasons why it is incredibly important to hire an attorney for any type of felony defense. An Attorney Will Inform You of Your Rights – Just because you are being faced with felony charges doesn’t at all mean that you aren’t entitled to your rights. Your felony defense attorney will make sure that you are completely aware of your rights and that you are always compliant with the law. Attorneys Are Equipped With Years of Relevant Experience – An attorney qualified to represent you during felony defense will have likely worked on a number of cases fairly similar to yours. There are even some criminal law attorneys who are certified as specialists when it comes to certain types of felony cases. He or she will also be able to answer any questions you may have while he or she walks you through court proceedings. We Know How to Professionally Build a Case of Defense – An experienced attorney also knows exactly what it takes to build a defense case that will result in a what is considered a successful outcome for you. Your attorney will put hours of hard work into reviewing and collecting evidence as well as gathering interviews of any witnesses in order to build the best defense argument possible. Have you been charged with a felony here in the state of California? If so, there is no need to panic. 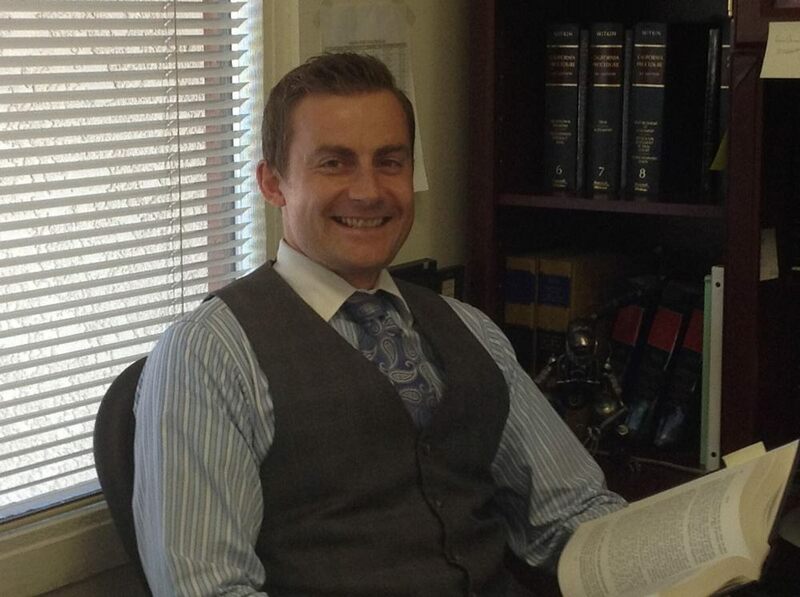 Simply contact us here at Anderson LeBlanc as soon as possible in order to discuss your felony defense options with our team of talented attorneys. Thanks for the post. I think you have to find an attorney that will inform you of your rights, and have your best interest in mind. The last think you want if for an attorney that only cares about the case. I think the more you know about your rights the more informed you are to make the correct decisions.